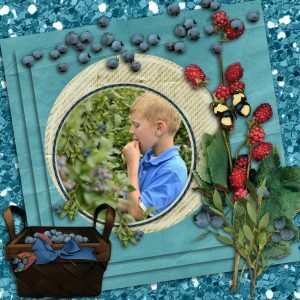 One of my favorite childhood memories was going to the farms and orchards around West Michigan and picking my own fruit and berries. 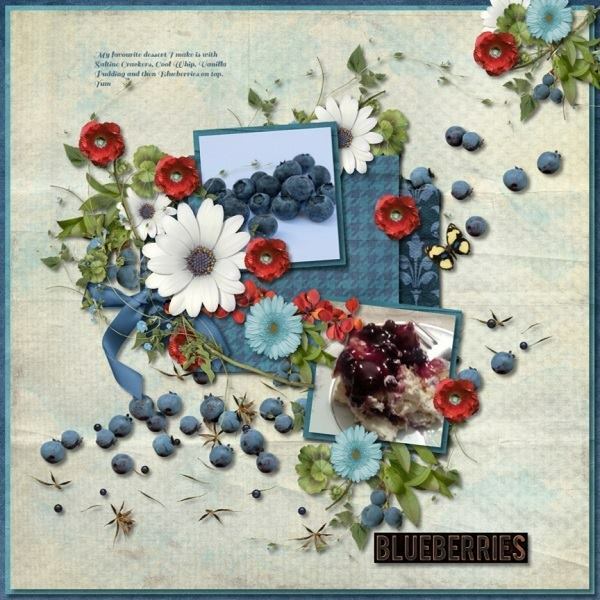 And my most favorite was always the blueberries. 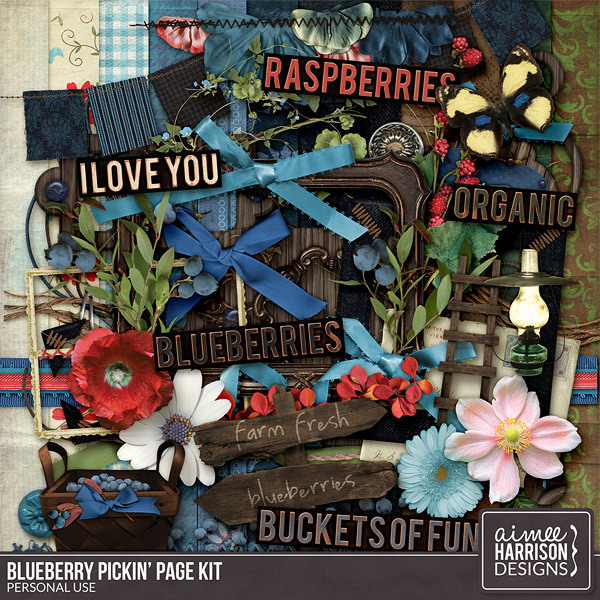 This kit is perfect for all those summery photos with or without blueberries as it has just a really nice country feel. 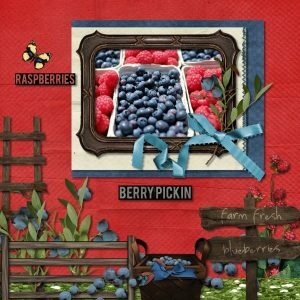 I also threw some raspberries in for all those raspberry lovers! 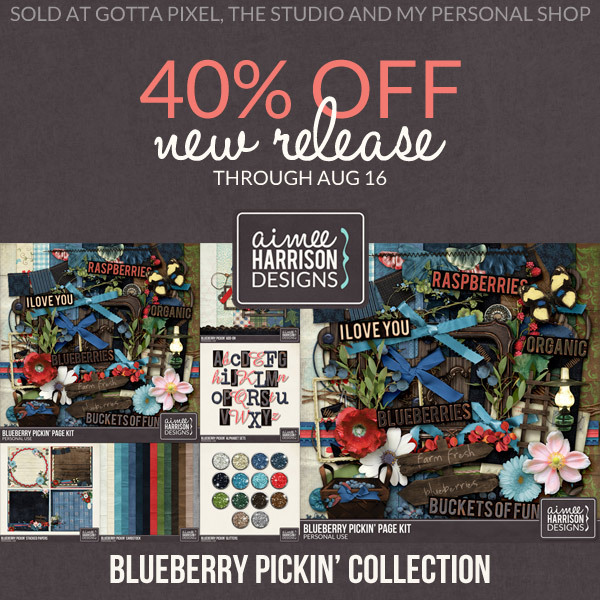 The Kit and individual packs are all on sale for 40% off through August 16th! 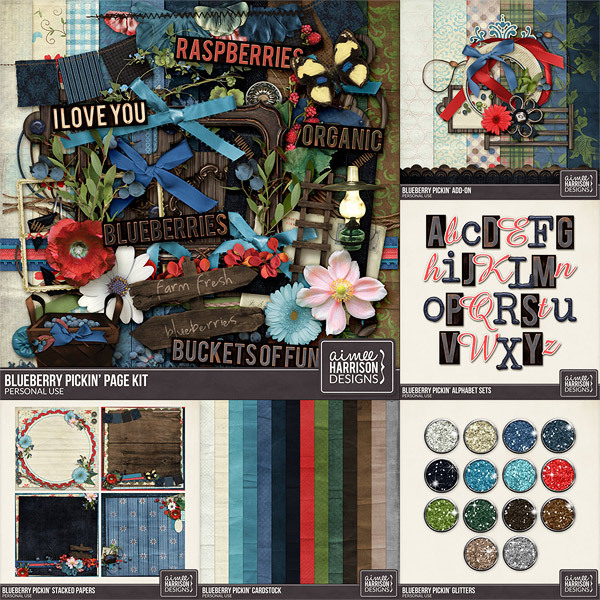 But the Collection is definitely your best deal at 65% off! 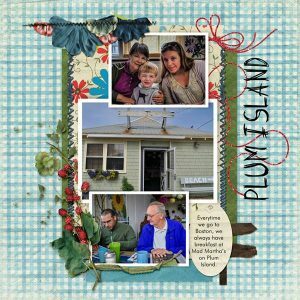 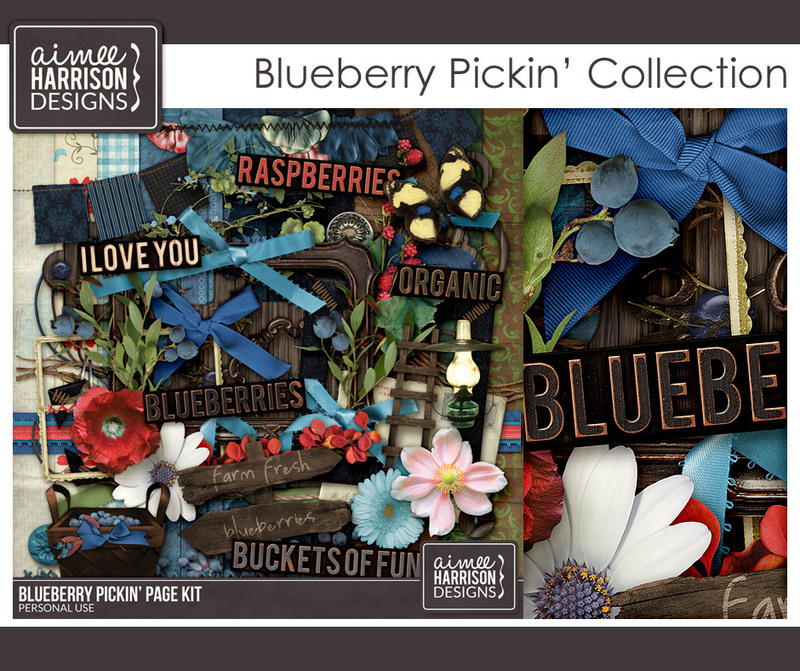 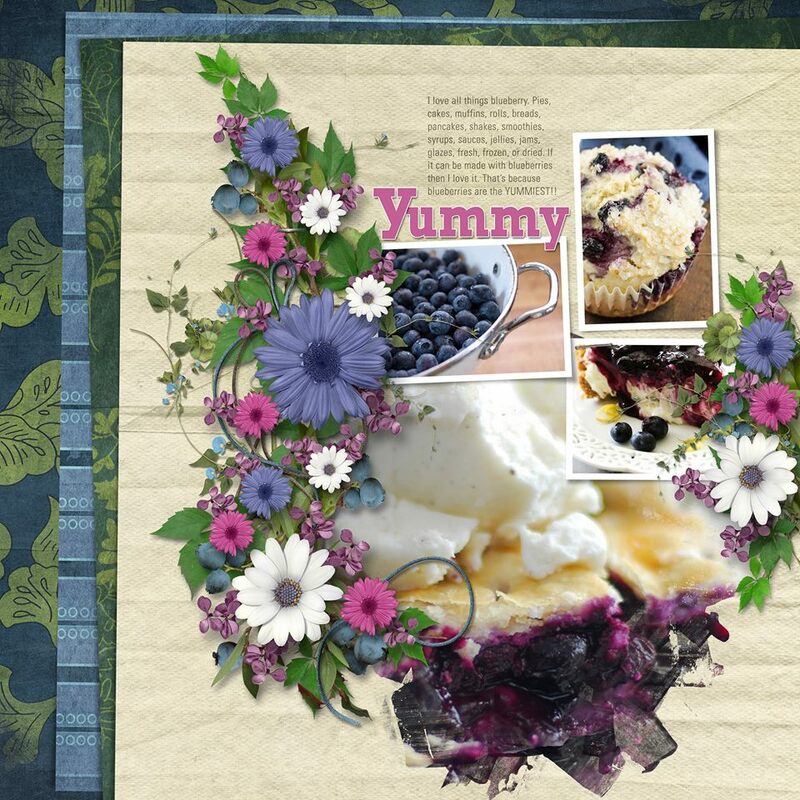 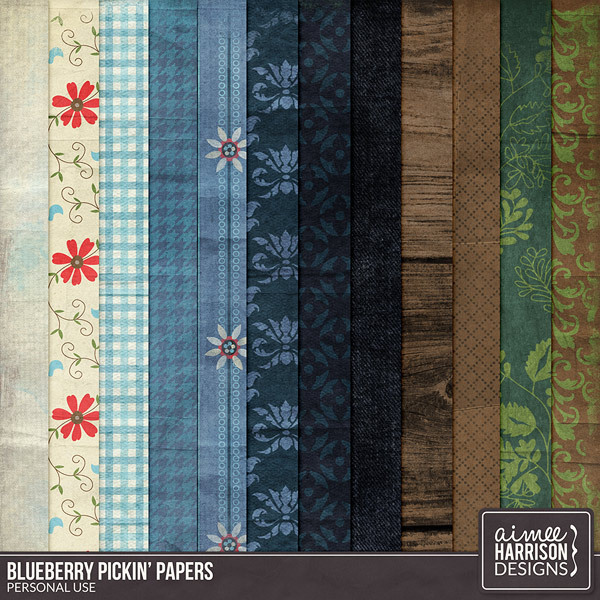 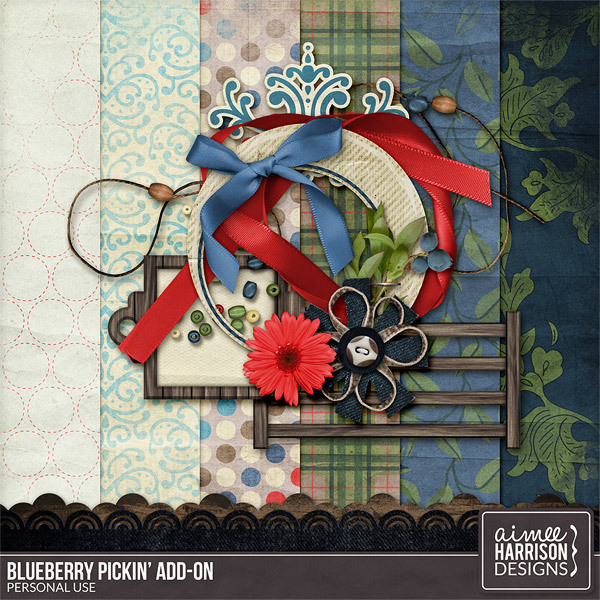 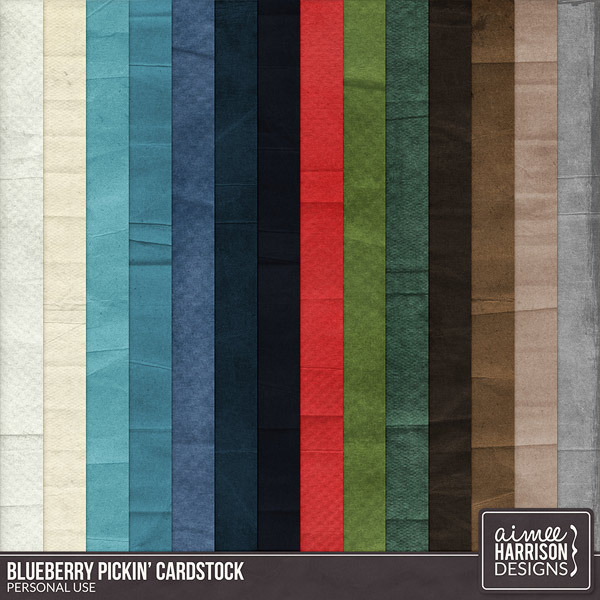 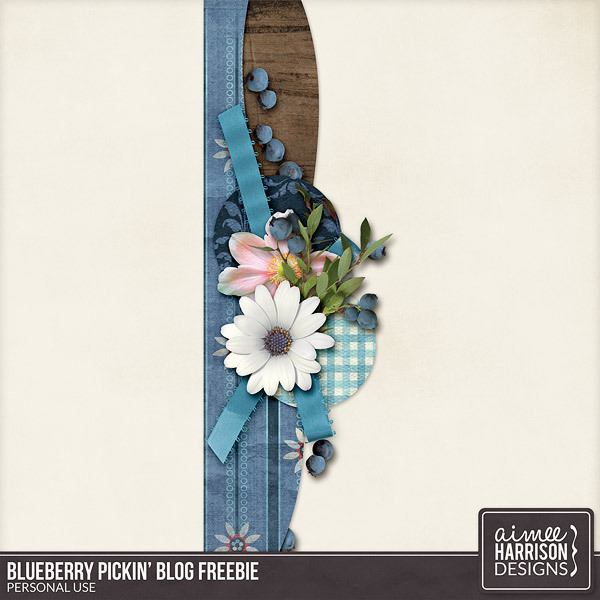 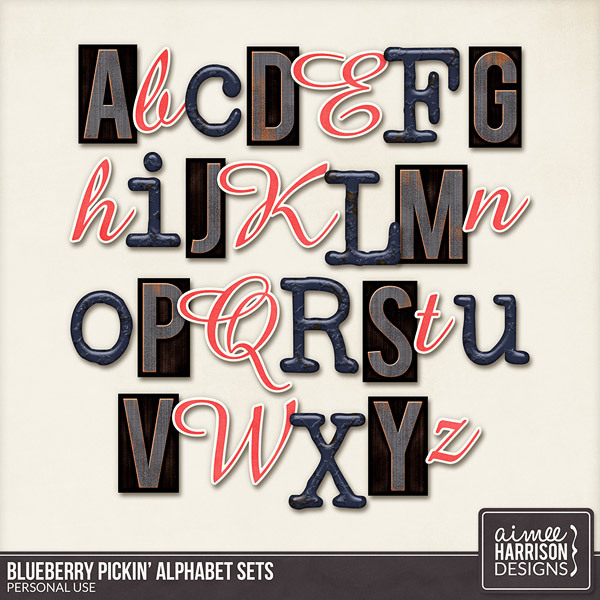 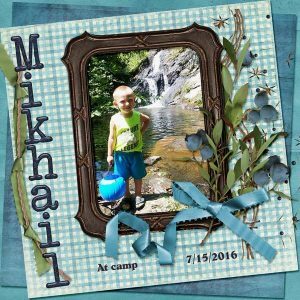 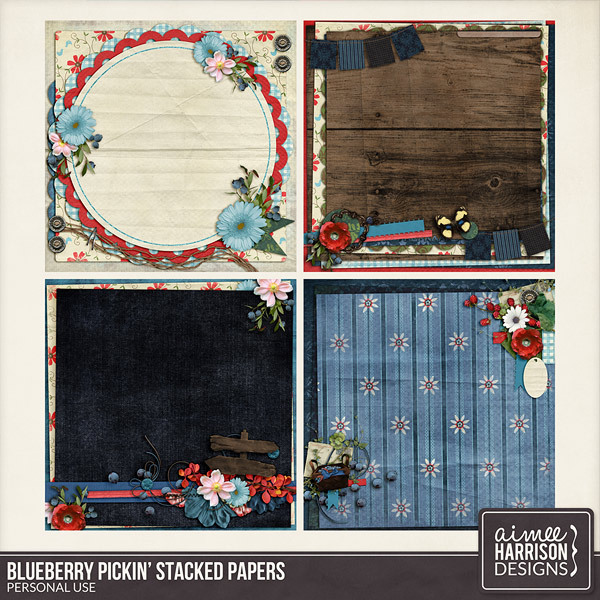 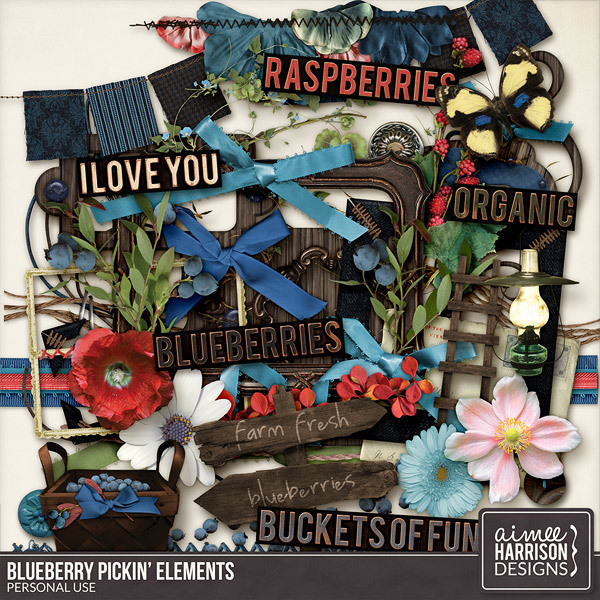 The entire Blueberry Pickin’ Collection is available at Gotta Pixel and at Digital Scrapbooking Studio. 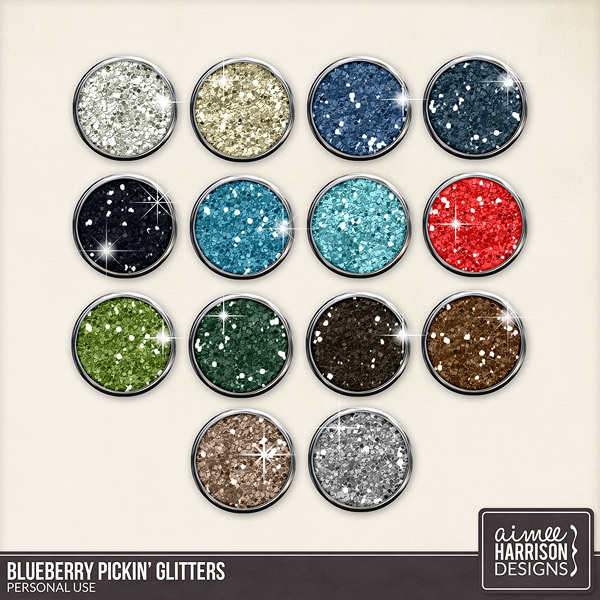 Coming soon to My Personal Store! 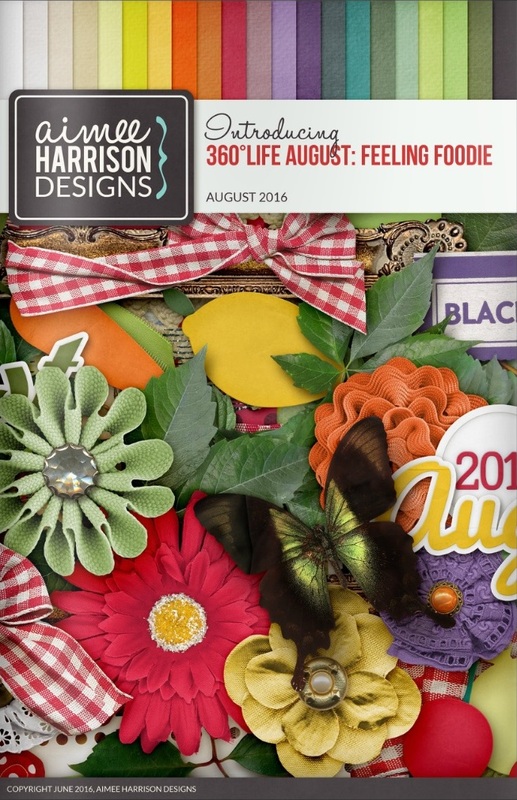 My new August Booklet is here! 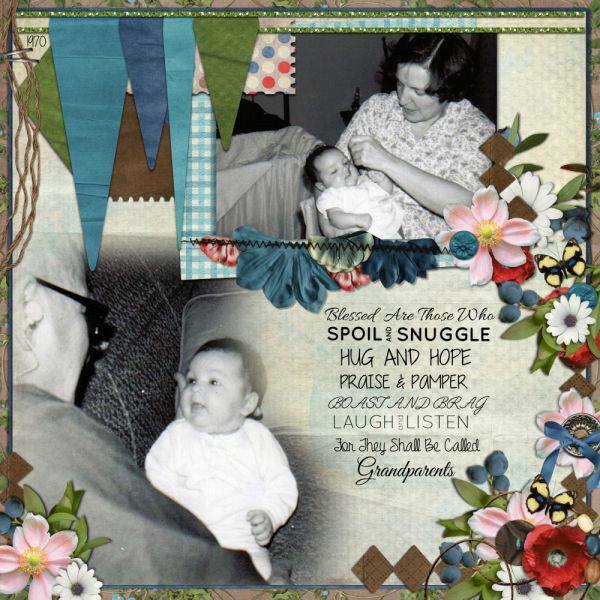 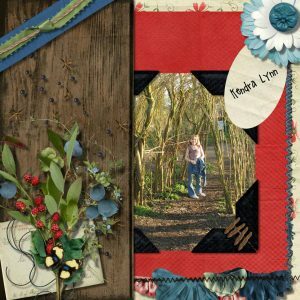 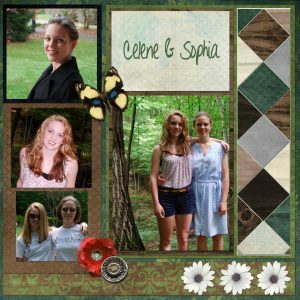 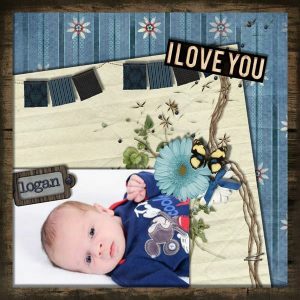 Come check out all the goings-on in my scrapbooking world. 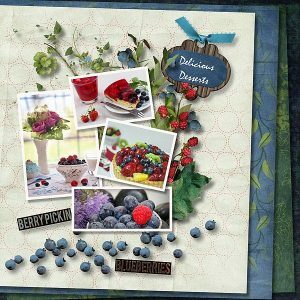 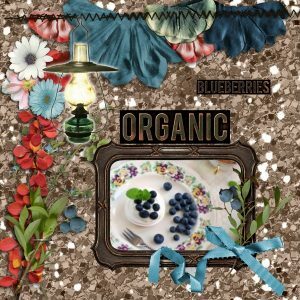 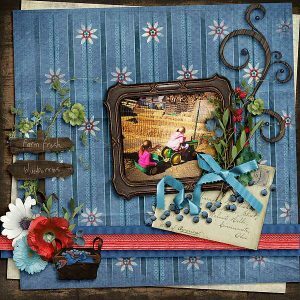 Tagged aimee harrison, blue, blueberries, country, digital scrapbooking, freebie, freebies, fruit, garden, gardening, Gotta Pixel, green, raspberries, rustic, The Studio, the studio, wood.